At AgeFocus we believe that being healthy means more than simply not being sick. It means having a sharp and focused mind, boundless energy and enthusiasm, and a body that is in optimal condition. Most people will notice diminished vigor, energy, libido, focus, sharpness, body/skin changes and weight gain, as the body ages. Through our programs we address those changes. Call us today to find out more information about how we can help, at 631-212-8401. AgeFocus incorporates well-known and accepted markers of disease risk into proactive patient management. We can’t stop the aging process but the synergy created by our programs that includes nutrition with appropriate supplementation, structured physical activity, and hormone supplementation can lead to a more enjoyable life, and prevent disease. When traditional diet and exercise, don’t seem to be getting the results that you need, then seeing a Nutrionist or finding a one-on-one coach to help you might be a good option. When you are looking for help with your weight loss, consider AgeFocus. AgeFocus offers two types of Medically Supervised weight loss programs at our Southampton, Long Island location. At AgeFocus our Sports Medicine division consists of Sports Testing, Stem Cell Therapy and PRP Therapy. Our Sports Testing consists of the VO2 Max Testing, FMS Screening and Lactate Threshold Testing. Please visit our Sports Testing page for more information. 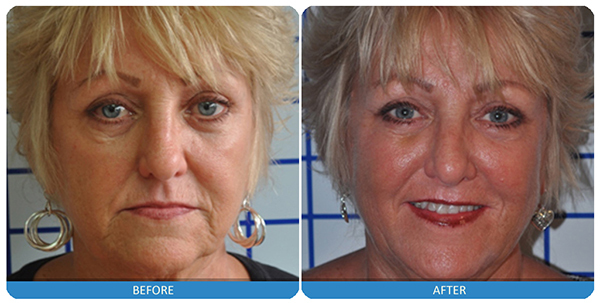 AgeFocus offers a wide variety of Cosmetic Treatments. These include expression wrinkles, volume loss, skin rejuvenation, scar treatments, skin tightening and rejuvenation, body sculpting, face and neck lift, excessive sweating, cellulite reduction and hair restoration. The NeoGraft© system is the first and only FDA cleared follicular unit harvesting and implantation system. The NeoGraft© system delivers automation of the FUE technique, the most advanced technique in the hair transplant industry. Our Detox kit is a complete 28-day total metabolic rejuvenation program. Within the four weeks our bodies undergo different phases of cleansing. The first week is a preparation and elimination process. The second and third weeks support phase one and two detoxification of the liver. The final week is to replenish and repair the body. 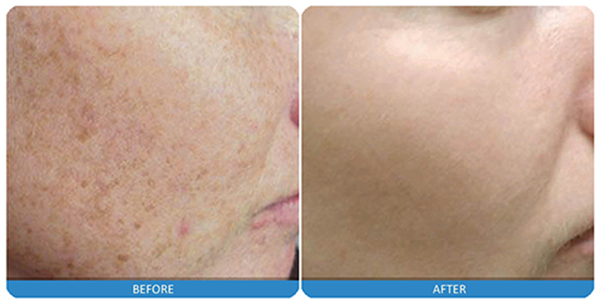 We are a Hamptons MedSpa featuring state-of-the-art treatments for your body such as SmartLipo and Venus Freeze. We also offer a variety of skin treatments including laser hair removal, chemical peels, wrinkle reduction, waxing, paraffin, body wraps and microdermabrasion.